The Montessori approach to education takes its name from Dr. Maria Montessori, an Italian physician and educator (1870-1952). Dr. Maria Montessori developed her educational philosophy upon her observations of the way children learn. She discovered that children have ‘absorbent minds’, causing them to absorb information from their environment. Montessori’s scientific finding discovered that the children needed very little persuasion to do everyday tasks, puzzles or other interesting activities which have a direct impact in minimizing destructive behaviors. She described that young children from birth to 6 years old undergo striking physical and psychological development. She termed this as a “sensitive period”, when young children are especially attuned to acquiring knowledge from and about their environment. 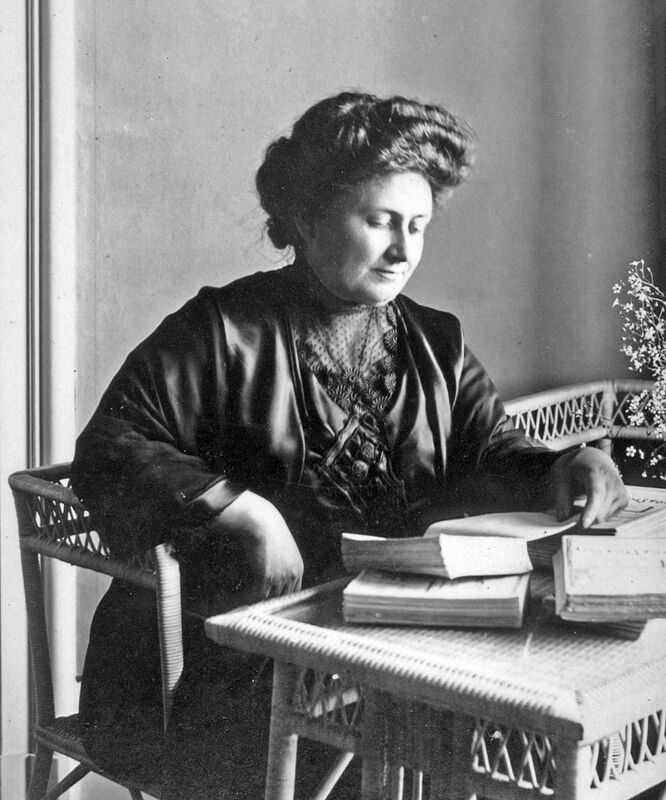 To enrich their experience, Dr. Maria Montessori developed a self-correcting “prepared environment” of child sized furniture and learning material, to adapt the surroundings to the child’s natural size and behaviour. The teachers in the classroom facilitate the learning process by guiding children and demonstrating proper use of “works,” but do not interfere in the learning process. This helps the children to be normalised (i.e. settled), relaxed, and comfortable, creating a positive attitude towards learning. Through such forms of interaction and experience, the children develop an extraordinarily high level of intellectual and social ability. There are 5 key areas of learning in the framework which specifies learning outcomes and the knowledge and skills to be learned in a Montessori environment.